Ana Maria is currently an 8th year MDPhD Candidate at the Geisel School of Medicine at Dartmouth. She earned her PhD in Biochemistry from Dartmouth in 2017, and is now in her final year of medical school there. The main dividing line between pro-life and pro-choice is not which side cares more about women, families, and their basic freedoms. It's how each group applies the scientific facts to determine what constitutes women's rights. As long as complicit bystanders refrain from voicing dissent, embryo destruction will continue to masquerade as a practical, commonplace business, rather than the social cancer it truly is. Fertility-awareness based methods of family planning are not only safe, economical, and effective. They also empower women and couples to understand, respect, and work with their bodies. 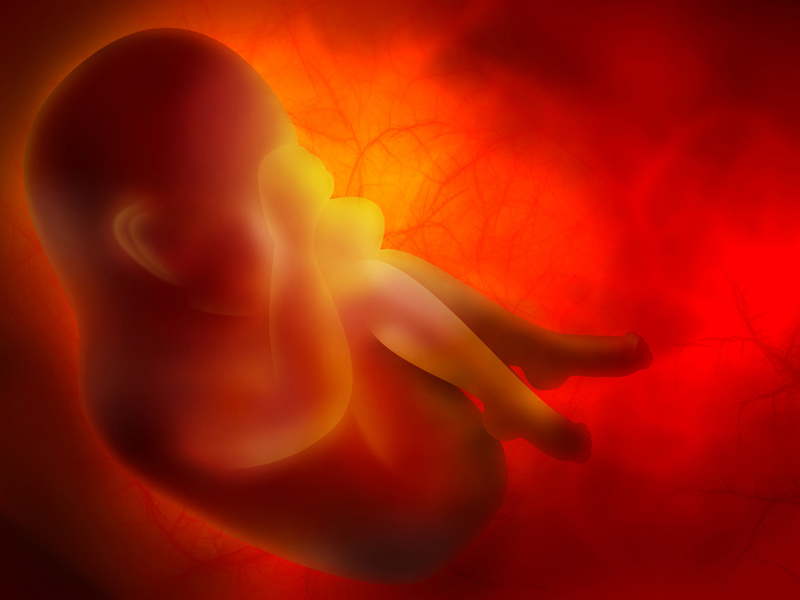 A new study demonstrates that human embryos autonomously direct their own development from the very earliest moments of life—even when they are not in their mothers’ wombs. Congress should pass the Conscience Protection Act to send a message to the entire nation that our freedom of speech and religious freedom are protected and valued.